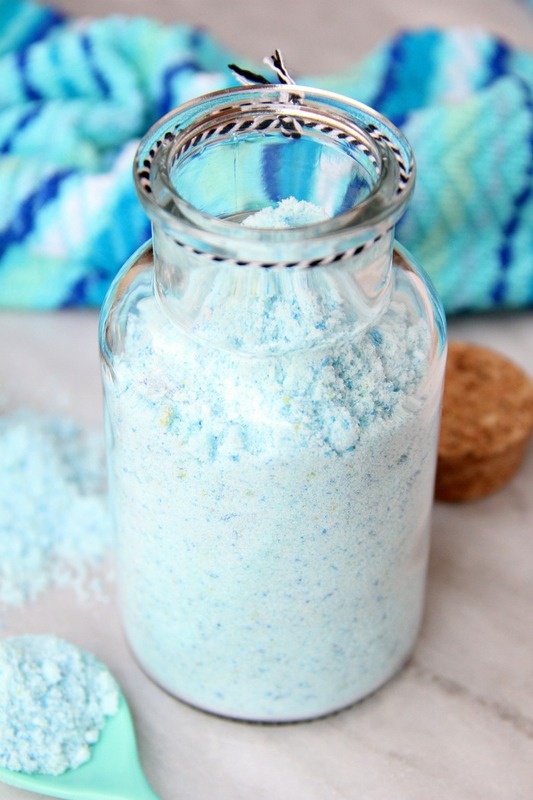 Fizzy Tropical Bath Powder – A light, airy, coconut scented powder that’s calming, soothing and fizzes with pops of blue and green color when it hits the bath water, turning your water a beautiful turquoise blue. I love all hues of blue. In fact, I’m mesmerized by the beautiful shades of blue in the ocean. I fell in love with the beauty of St. Thomas. And I was just as mesmerized when we visited Riviera Maya. 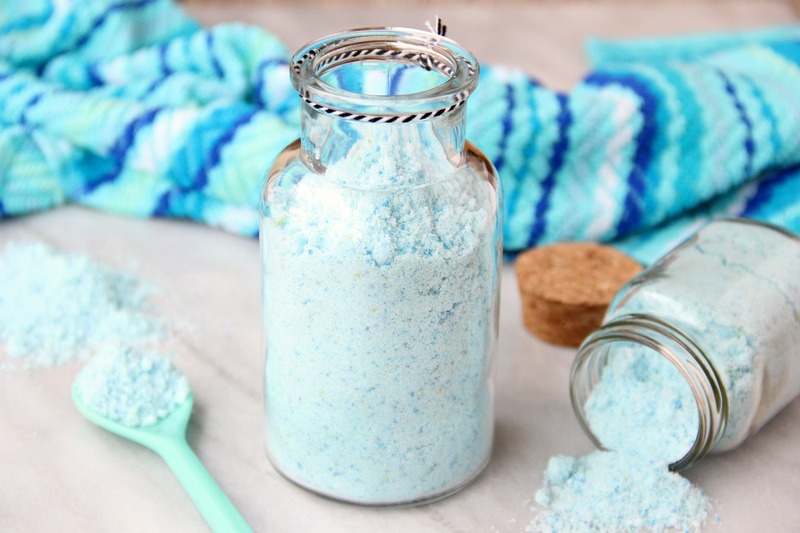 Today, I’m sharing the recipe for a fizzy tropical bath powder that is as close as I’ll get to those gorgeous hues of ocean blue here in Wisconsin. My kids love this powder just as much as I do. It’s light, airy and calming. I used a coconut cream fragrance oil to remind me of the tropics. 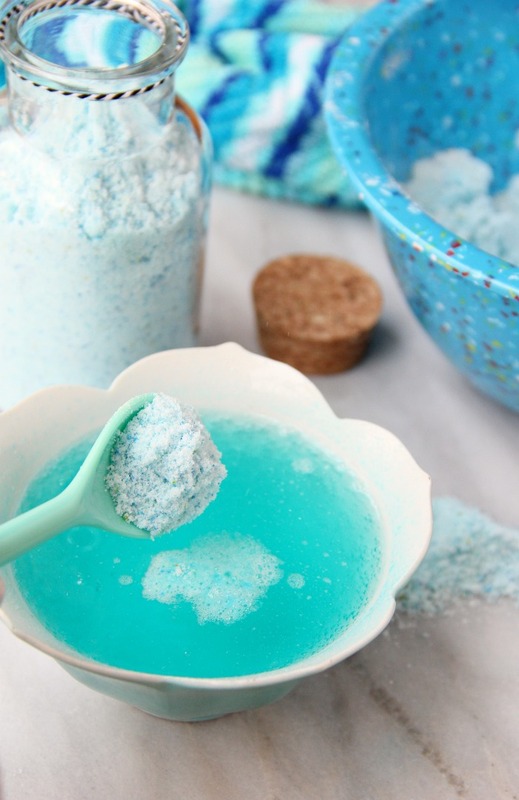 My kids adore the way the bath powder fizzes. My favorite aspect is the GORGEOUS color the powder turns your bath water. 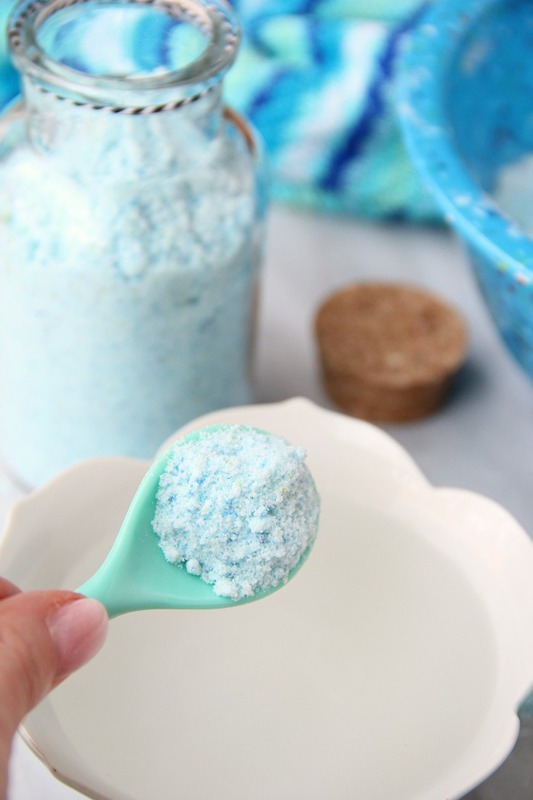 It literally takes minutes to make this bath powder and there are no molds to mess with. So what are you waiting for?! 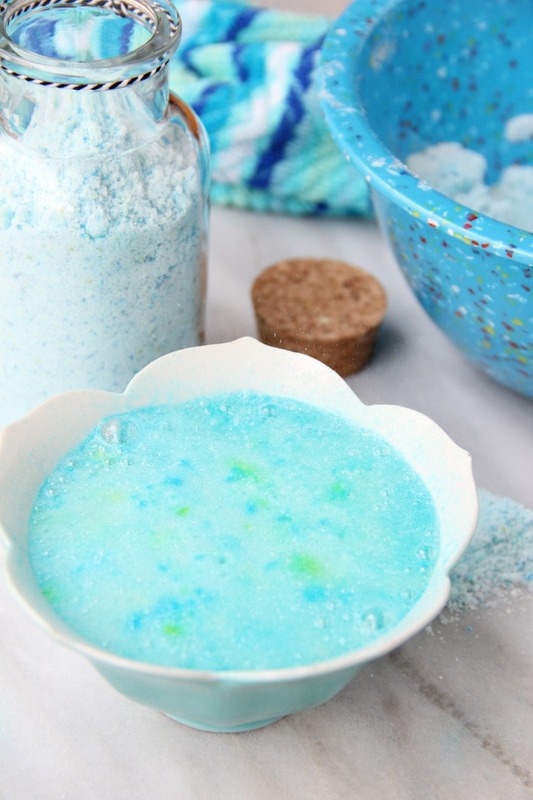 Let’s make some fizzy tropical bath powder! 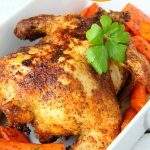 Start with a cup of baking soda. Add a tablespoon of JOHNSON’S® Baby Oil to the baking soda. Sprinkle in the fragrance oil (I used coconut cream but you could technically add any fragrance or essential oil that’s safe for use in beauty products). 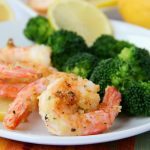 Add 1/2 cup citric acid (you can often find citric acid in the canning section of the grocery store). Next, add in the food coloring. 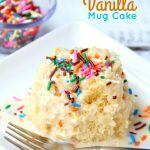 The food coloring may bubble up a bit when you sprinkle it in. That’s okay. 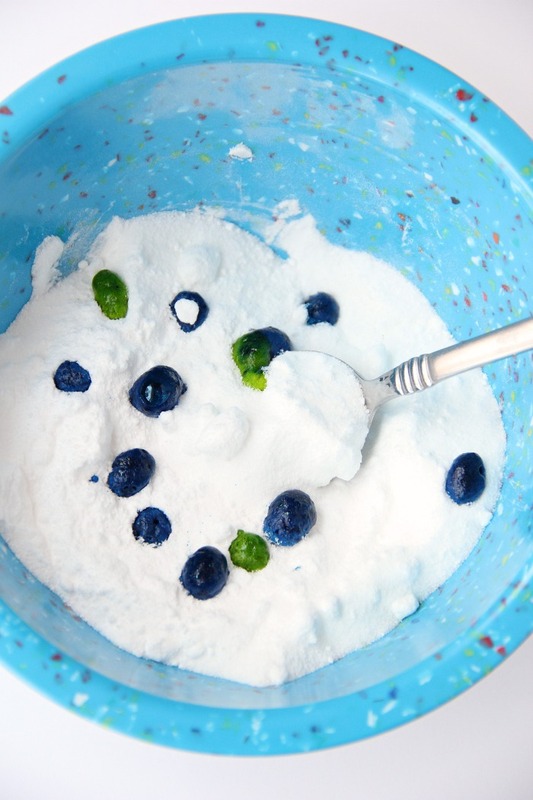 Tip: Use a spoon when mixing in the food coloring so you don’t stain your hands. 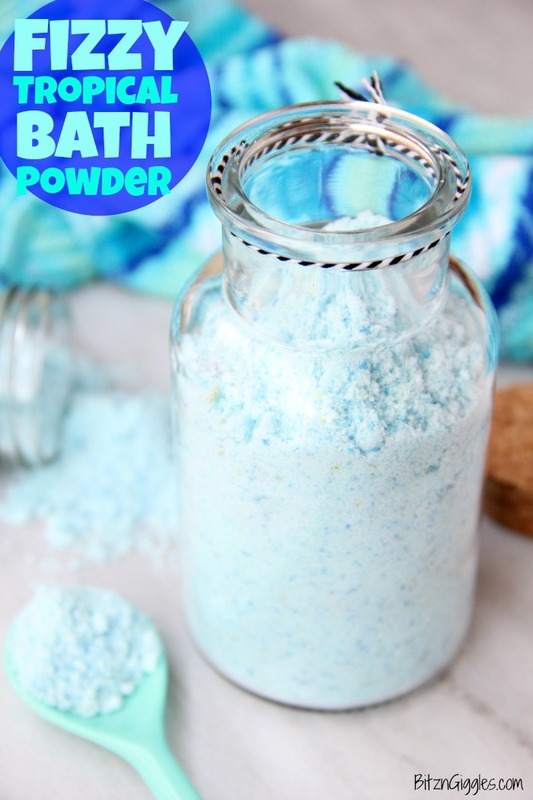 Once mixed, because of the ratio of food coloring to the other ingredients in the bath powder, the food coloring will NOT stain your body in the bath tub. If you’re finding the powder is clumping a bit, use a fork to break through the clumps and smooth everything out. 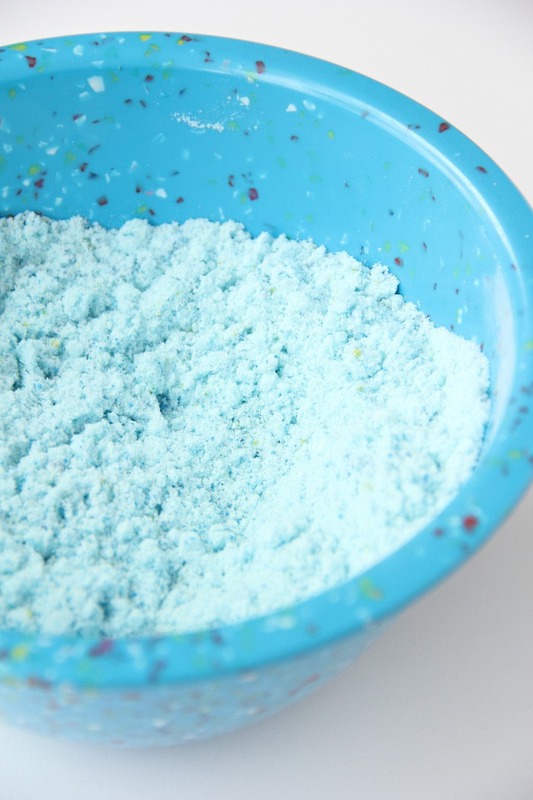 Continue to stir until the powder has turned a uniform color of light blue. However, there will still be little specks of green in the powder. . .and there should be! You can see a few in the bowl in the photo above and the bottle in the photo below. The green specks will help make the beautiful turquoise blue I’ve been promising! 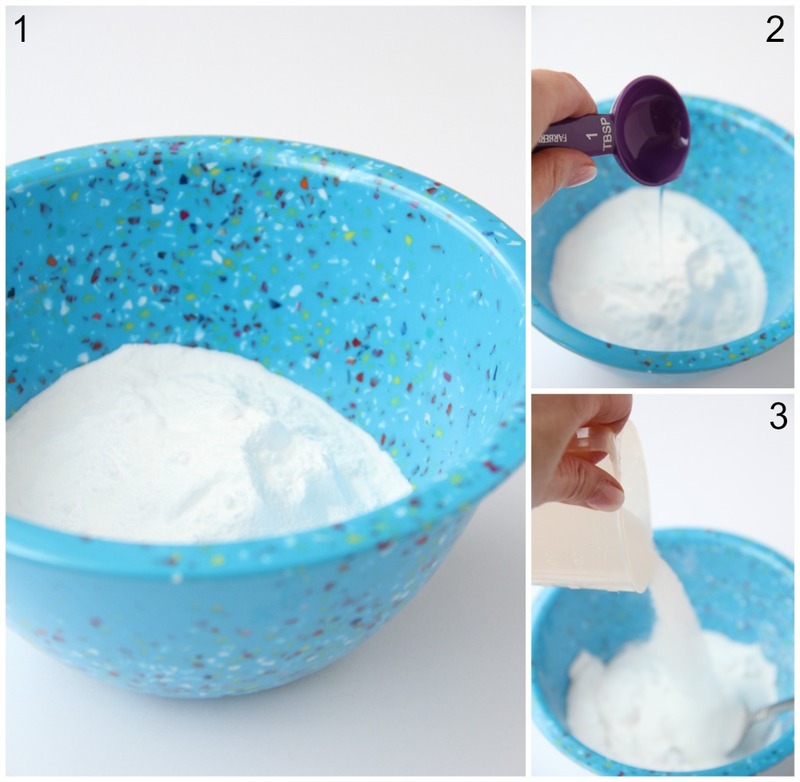 Find some fun containers to put the powder in. The scent will last longer if you keep the container sealed. Remember to store it where it’s not going to get wet. Okay, so this is the best part. To try and show you the effect of the fizz, I just filled a small bowl with water and added a couple teaspoons of the powder. That is such a dreamy blue. 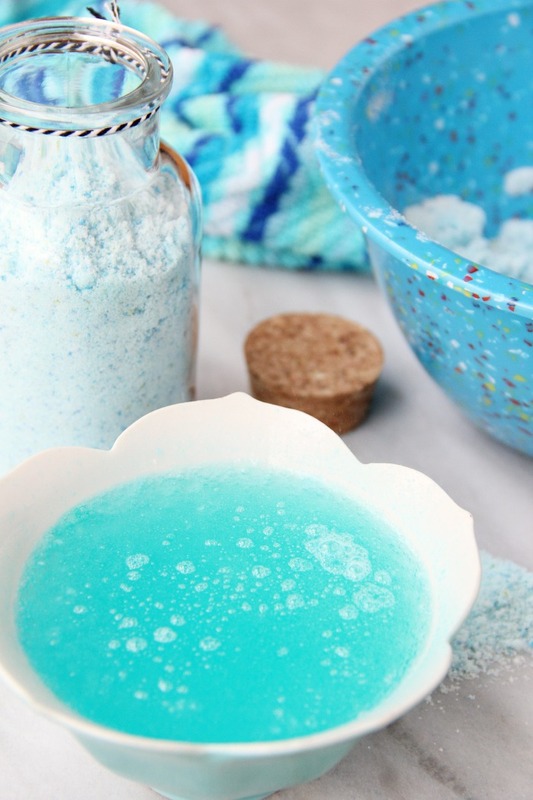 When it begins to fizz, you’ll see little pops of blue and green color. It leaves behind a gorgeous ocean blue color to enjoy while you soak in your relaxing bath. Did you know baking soda can help eliminate toxins from your system and neutralize your skin acidity? It can also soothe and exfoliate. There’s so much value in a box of inexpensive baking soda. Trust me. To see the fizzy tropical bath powder in action, watch the video below! 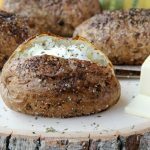 Looking for more fun DIY beauty recipes?